Activision and Sledgehammer Games have officially announced the Season Pass for Call of Duty: Advanced Warfare, a bit of news I’m sure most gamers have now considered automatic with AAA titles. The Season Pass has received its own trailer, as seen at the head of this post. Players will spend $50 for the slow roll of access to four separate DLC packs. Each pack will sell individually for $15, so buying the pass up front will knock $10 off of the total amount spent. 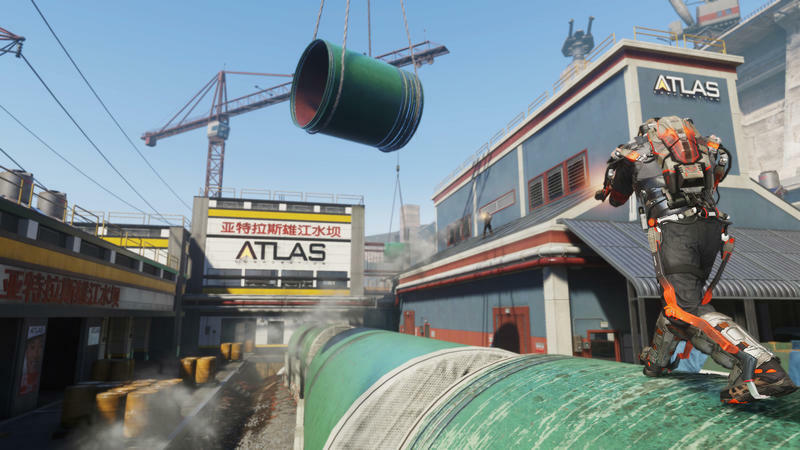 In addition to those packs, Season Pass buyers will also get a bonus multiplayer map known as Atlas Gorge immediately. You can see shots of that map in the gallery directly below this line. Personally, I’m not a fan of Season Passes. I get that they’re a way for diehards to save money on things they’ll likely buy anyways, but it feels like these offers try to cash in on hype more than actual appeal. Fans are excited for their next big new game, and selling them extra content when they haven’t even tried the base package just strikes me as dishonest. Maybe I’m just getting old, I don’t know. 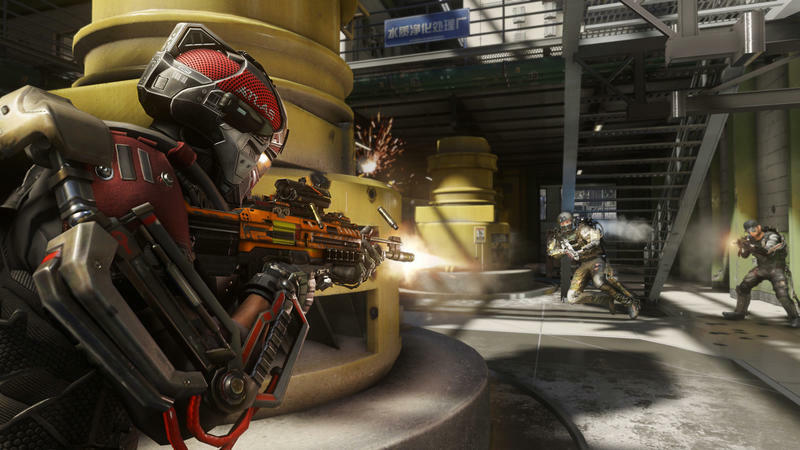 Call of Duty: Advanced Warfare will release for the PlayStation 4, Xbox One, PC, PlayStation 3 and Xbox 360 on Nov. 4, 2014.